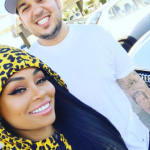 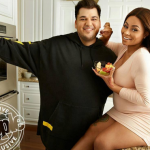 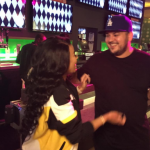 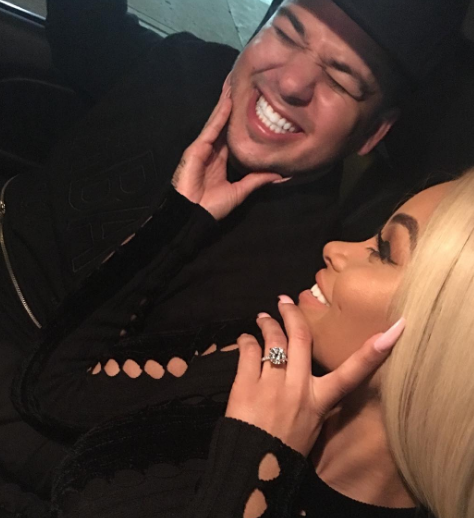 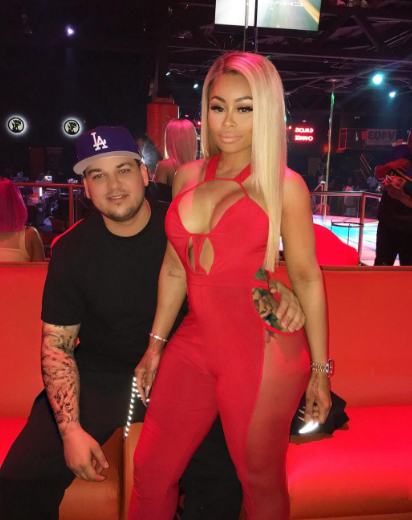 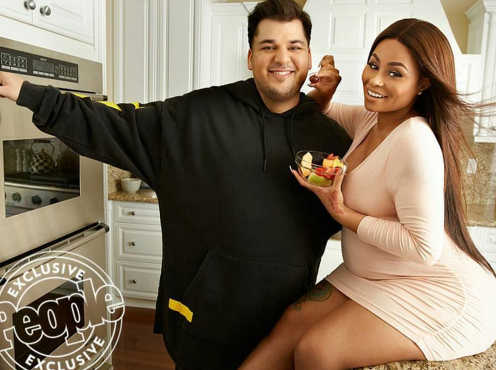 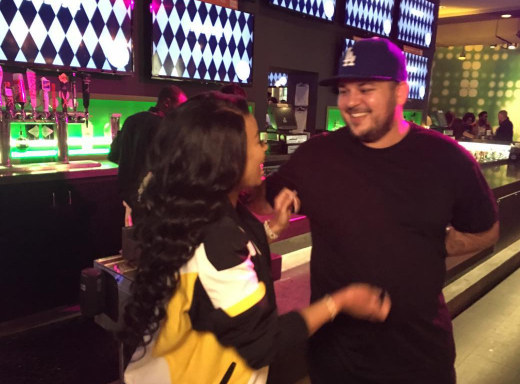 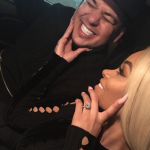 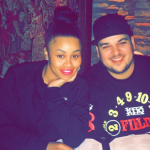 Home News Rob K, Blac Chyna to give baby ‘K’ name? 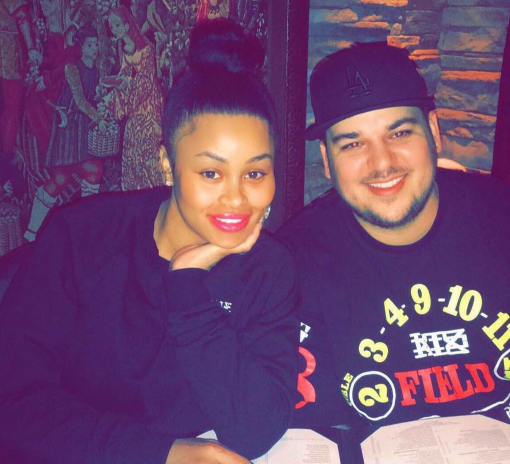 It looks like Rob Kardashian and Blac Chyna might be giving their baby girl a “K” name after all! 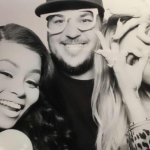 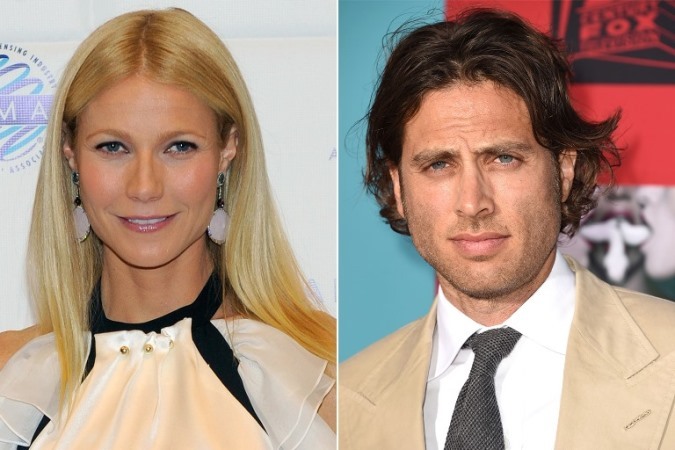 A picture snapped at a recent baby shower for the couple might hint otherwise, Hollywood Life reports. 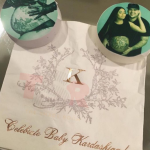 The photo shows a fancy white napkin with the words “Celebrate Baby Kardashian” on it. 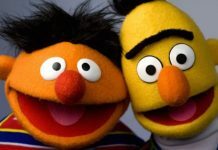 In the middle, there is a massive “K” that could either simply refer to Kardashian…or to the baby’s unrevealed name. 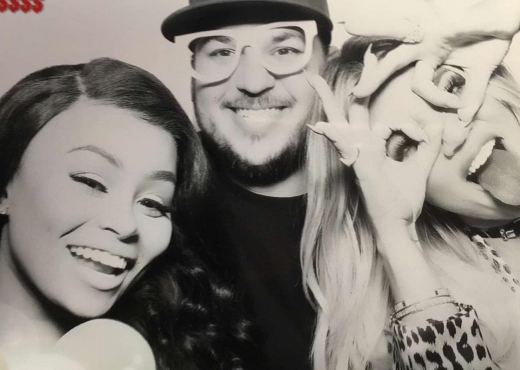 Remember Rob (29) is the only brother to sisters Kourtney, Khloé and Kim Kardashian and half-sisters Kendall and Kylie Jenner. 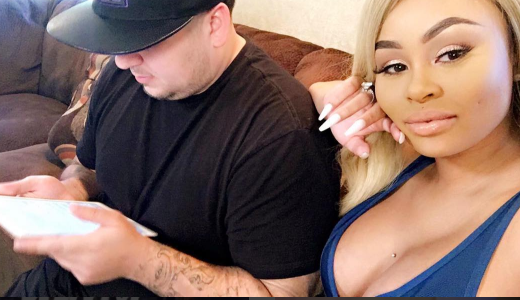 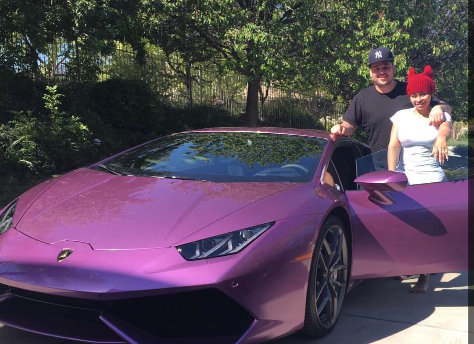 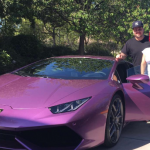 Some trolls used their spare creativity to suggest Rob and Chyna name their baby Krystina, Kash and even Karma! 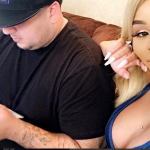 The last one probably refers to the fact that Chyna (28) also mothered a son, King Cairo, with rapper Tyga, who is now dating the aforementioned Kylie Jenner. 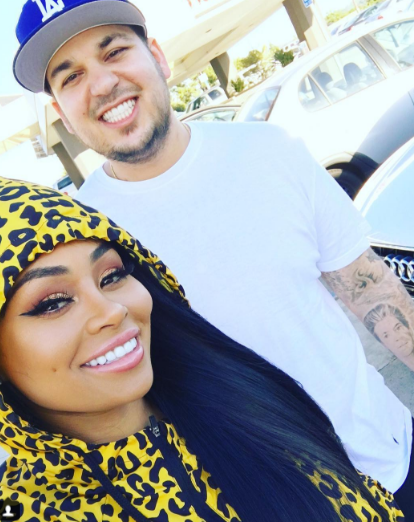 Can you come up with some further options for the Rob & Chyna stars to consider?